Complex says: Mac is quick to admit he's a goofy looking dude who stays cheesing for the cameras. So we guess a song about smiling back at someone giving him the ice grill makes sense coming from him. 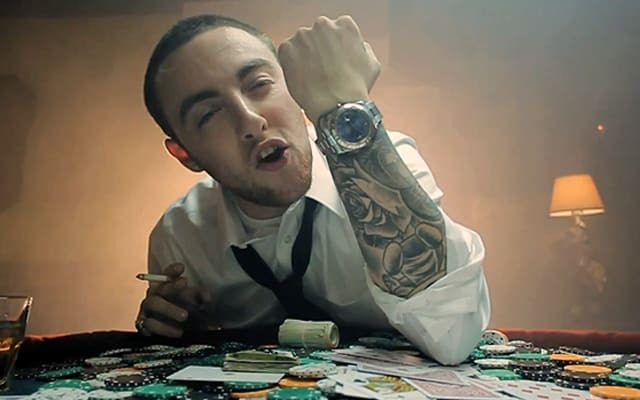 Mac explains why he's feeling so good when he rhymes: "I could change the world on just a single track / Underaged table in the back, smoking, drinking yac."